Leading Manufacturer of prefabricated industrial shed, peb industrial shed, shed steel shed, workshop shed, factory shed and warehouse shed from Nagpur. Banking on our rich industry experience, we have been able to manufacture and supply Prefabricated Industrial Shed. Demanded for various industries, our offered sheds are manufactured with the aid of modern machinery and technology, installed at our premises. Additionally, our offered sheds can be customized as per the specific demands of clients to attain their maximum satisfaction. 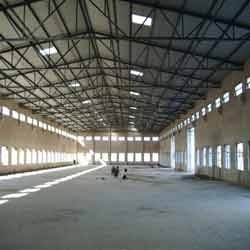 Renowned in the market as a manufacturer and supplier, we are engaged in offering PEB Industrial Shed. Incorporating latest techniques and methodologies, these sheds are manufactured with perfection by our team of diligent experts. Furthermore, these sheds are offered in different sizes and dimensions to cater to the exact demands of customers. Quality is the foremost concern for our organization, keeping in mind the same, we are engaged in manufacturing and supplying Workshop Shed. We have hired a team of expert professionals, which has extensive knowledge of this domain and cater to the requirements of customers in efficient manner. Also, these sheds can be customized as per the requirements of clients to gain their maximum satisfaction. 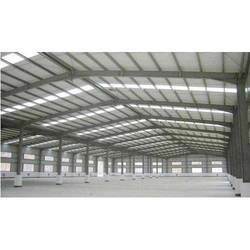 Well-known in the industry as a manufacturer and supplier, we are engrossed in offering Factory Shed. These sheds are designed using optimum-grade materials that are sourced from the reliable vendors of the industry. Available in different sizes and other specifications, our offered sheds are demanded across the nation. 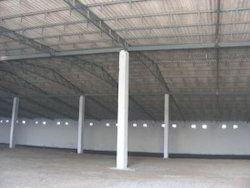 Recognized in the industry as a manufacturer and supplier, we are providing our clients with a wide range of Warehouse Shed. Manufactured using optimum-grade aluminum and steel that is obtained from reliable vendors of the industry, our offered sheds are widely applicable. 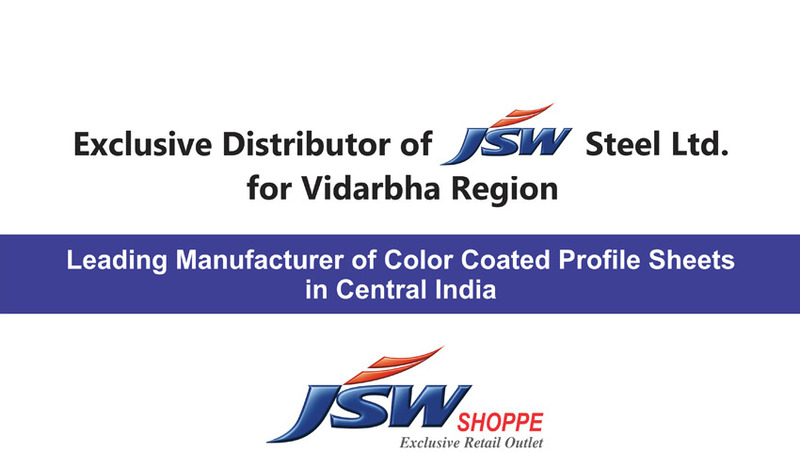 Developed as per the customers' given specifications, these sheds are extensively demanded across the nation. 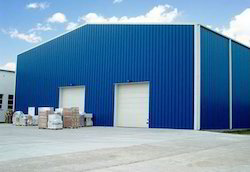 To meet the diverse demands of customers as a manufacturer and supplier, we are engaged in offering Industrial Shed. Keeping in mind the details specified by customers, we offer these sheds in varied shapes, sizes and dimensions at industry leading prices. 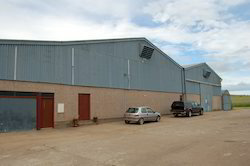 Also, we have a spacious warehouse facility, which enables us to store these industrial sheds systematically.